I joined Avondale Academy in 2012 and am looking forward to my third year here. One of the things I love about Avondale Academy is the amazingly supportive staff. 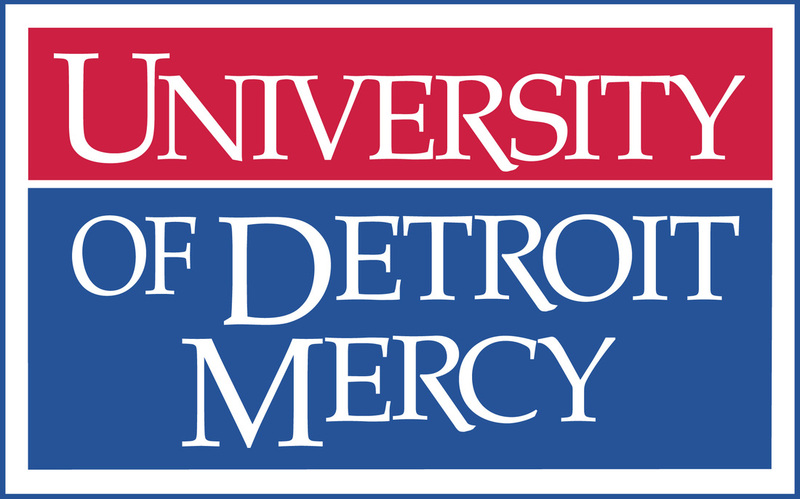 A little about me, I graduated from Michigan State University with a Bachelor of Arts Degree in Psychology before going to the University of Detroit Mercy for my Master of Arts Degree in School Counseling. I also spent some time in Texas where I earned my Special Education teaching certificate and taught for one year. Please check out the Announcements to keep up to date with Counseling happenings including Post-Secondary information!